applicable requirements of IEC 60502-1.
complying to the applicable requirements of IEC 60502-1. 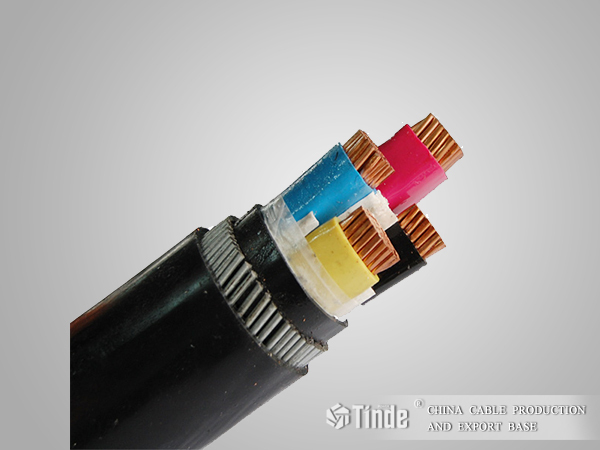 PVC or PE based thermoplastic material, conforming to the applicable requirements of IEC 60502-1. 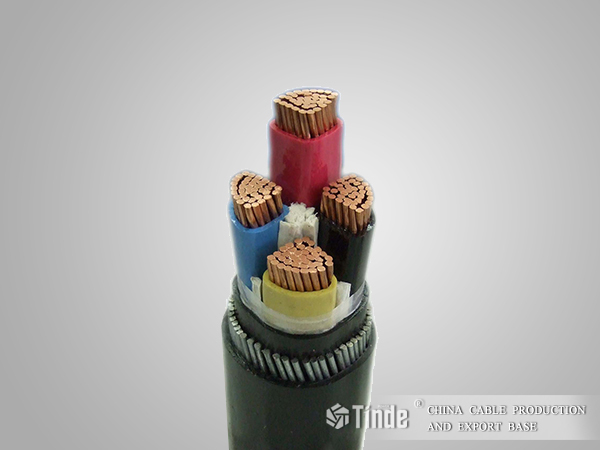 This specification covers PVC or XLPE insulated, circular, twin, three or four conductors armoured cables, rated at 0.6/1 KV to international Electrotechnical commission Publication IEC 60502-1 for use indoors, outdoors, in cable ducts, in water and for direct burial underground, where severe mechanical stresses are present.